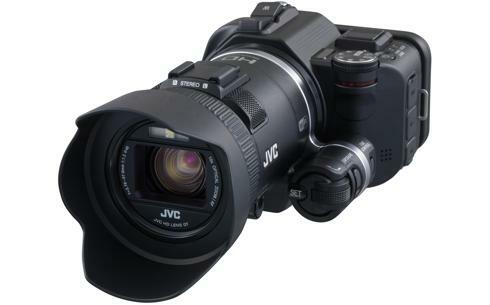 This flagship camcorder aimed at video enthusiasts can shoot Full HD 1920x1080/50p video at 36Mbps. It can also be used for high-speed capture (100fps - 500fps) for motion analysis or special effects. Equipped with F1.2 lens, O.I.S. and 1/2.3" 12.8 megapixel Back-illuminated CMOS Sensor. 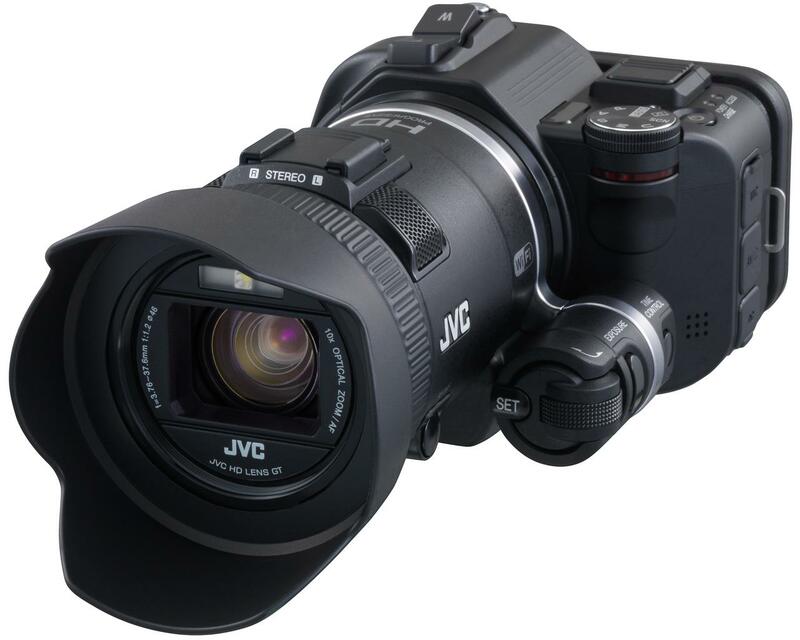 Wi-Fi connectivity allows for wireless transfer/viewing on mobile devices, and when used together with dedicated free mobile apps, this camcorder is ideal for sports coaching. Various wireless functions by using the Free app - Index Marking for Best Play, Sports Scoring, Data Transfer to Tablet/Smartphone/PC, Simultaneous Playback, Coaching Board (annotation) Function and more.